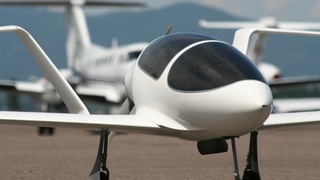 Sky for All: Air Mobility for 2035 and Beyond: Envision the skies of 2035 and design an airspace system that allows vehicles to safely and efficiently navigate dense and diverse airspace. 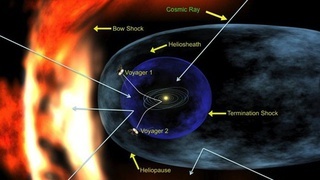 We are looking for your help to rethink the existing UI that is available for development, review, concurrence, and approval of NASA’s various agency agreements. 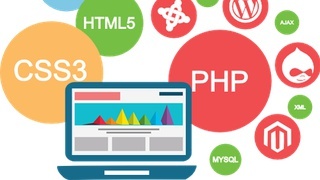 This is the first challenge in a series of challenges to build the User Interface, in this challenge we will be focusing on Item Management. 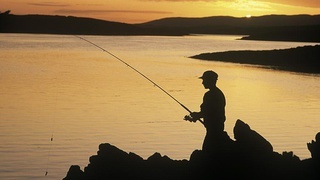 Create an algorithm to effectively identify if a vessel is fishing based on observable behavior and any additional data such as weather, known fishing grounds, etc. 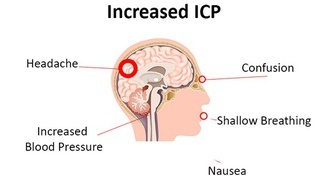 regardless of vessel type or declared purpose. 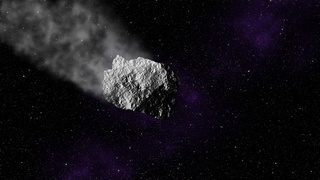 Transforming in situ materials such as regolith or basalt into useful structural elements is a significant way to reduce the mass of materials launched as payload from Earth. 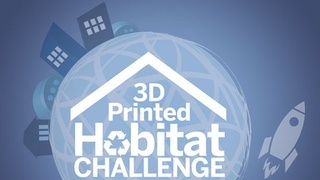 This challenge focuses on developing software to increase the autonomy of dexterous mobile robots in humanoid format. 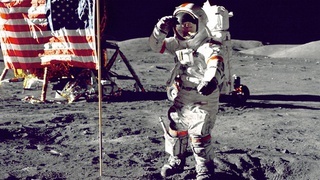 The program offers incentive prizes to generate revolutionary solutions to problems of interest to NASA and the nation. 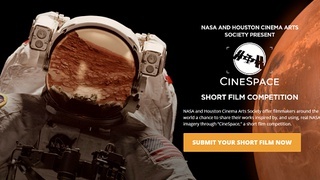 CineSpace offers filmmakers around the world a chance to share their works inspired by, and using, actual NASA imagery through “CineSpace,” a short film competition. 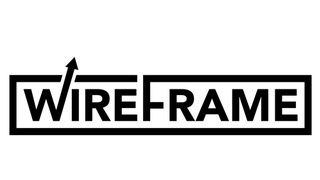 The goal of this challenge is to develop a project graphic and/or patch. 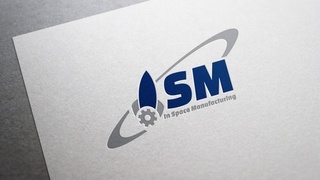 The product should graphically convey the key theme of space exploration and on-demand manufacturing/repair. 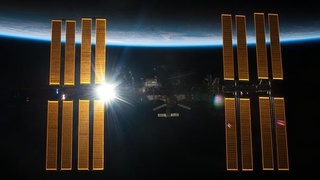 NASA is seeking to challenge the GrabCAD Community by sponsoring an open competition where participants design an attachment system for an experiment on the International Space Station. 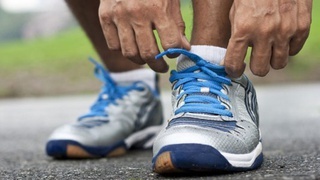 TopCoder has created Marathon Matches in an effort to provide a more flexible competition format with an extended timeline that offers different types of problems than what can be offered in a traditional TopCoder algorithm round. 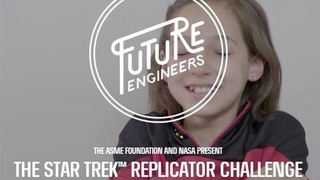 Your challenge is to create a digital 3D model of a non-edible, food-related item for astronauts to 3D print in the year 2050. 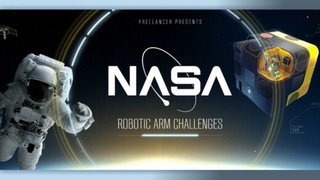 In the latest set of challenges, we will be designing a robotic arm for the Astrobee, the next generation of free flying robots on the International Space Station. 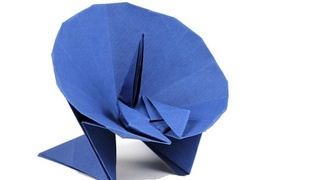 This challenge seeks creative ideas that can be shown using diagrams, graphics, 3D models, or animations that at a minimum show the stowed and deployed configurations. 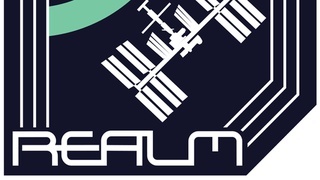 The goal of this challenge is to create a storyboard for a 2-minute animation that describes NASA’s REALM project to the general public. 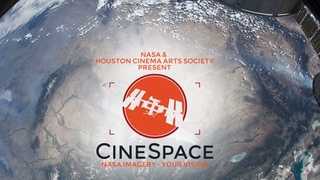 NASA and Houston Cinema Arts Society offer filmmakers around the world a chance to share their works inspired by, and using, real NASA imagery through “CineSpace,” a short film competition. 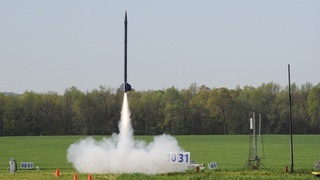 The challenge seeks for teams that can demonstrate an autonomous capability to locate and retrieve specific sample types from various locations over a wide and varied terrain. 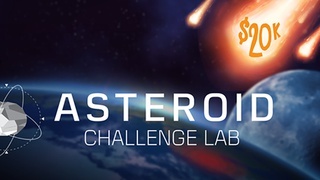 NASA wants you to help create a suite of videos that will inform the public about its Asteroid Grand Challenge (AGC) program. 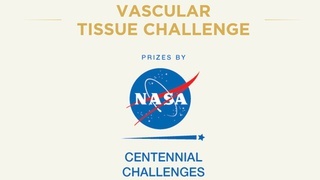 This Challenge seeks bio-inspired approaches for compact and efficient Advanced Exercise Concepts (AECs). 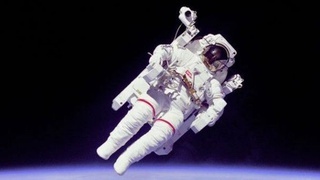 The U.S. National Aeronautics and Space Administration (NASA) seeks proposals for test methods or procedures to assess wear/damage to candidate space suit textile materials. 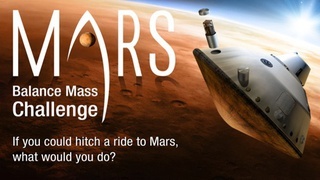 The challenge focuses on getting the samples from the Martian surface to Mars orbit for collection and return to Earth. 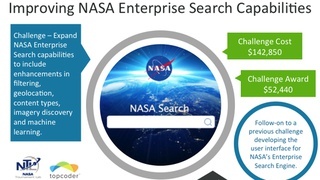 The NASA OCIO is deploying a new Enterprise Search Engine and is seeking to include enhancements in filtering, geolocation, content types, imagery discovery and machine learning. 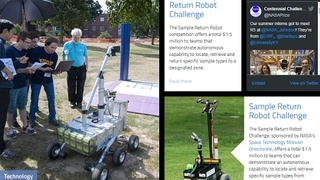 The Sample Return Robot competition offers a total $1.5 million to teams that demonstrate autonomous capability to locate, retrieve and return specific sample types to a designated zone. 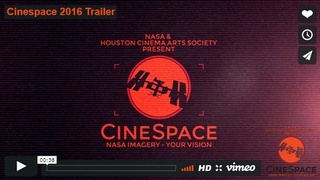 CineSpace enables filmmakers to use actual NASA imagery in works, fostering creative relationships at the intersection of art and science. 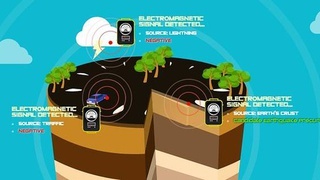 The ‘Quest for Quakes’ competitors will attempt to develop new software algorithms to uniquely identify the electromagnetic pulses that may precede an earthquake by days to weeks. 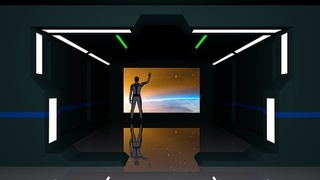 NASA and its partners are holding a $2.5 million competition to build a 3-D printed habitat for deep space exploration, including the agency’s journey to Mars. 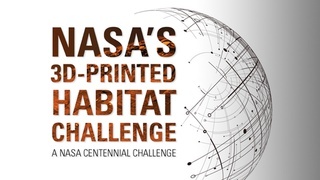 The multi-phase challenge is designed to advance the construction technology needed to create sustainable housing solutions for Earth and beyond. 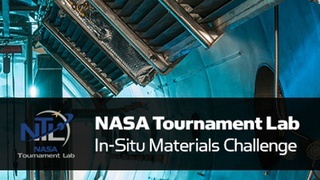 This Challenge seeks solutions for the reduction of GCR exposure to astronauts by utilizing configurations of passive shielding, active shielding, or a combination of both. 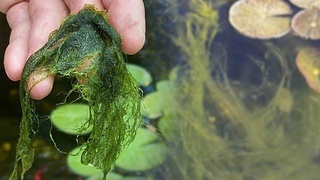 NASA is seeking new sealing method or device to reversibly join the edges of flexible fabric-like materials. 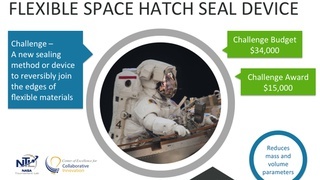 The seal device will be integrated into an inflatable airlock, and utilized to facilitate extravehicular activity. 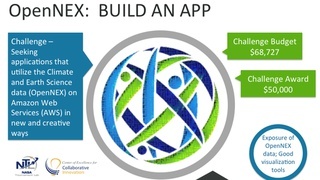 This challenge will run on Topcoder.com and will ask competitors to design and develop a UI that is easy to use, intuitive and provides capabilities to help manage a disruption tolerant network. 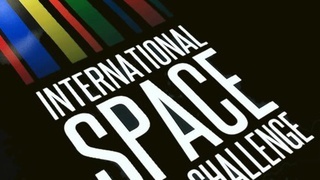 The International Space Apps Challenge is a two-day hackathon where teams across the globe collaborate and engage with publicly available data to design innovative solutions for global challenges. 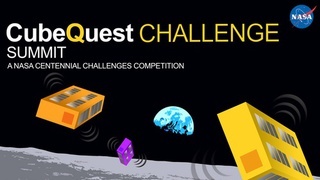 The Cube Quest Challenge offers a total of $5 million to teams that meet the challenge objectives of designing, building and delivering flight-qualified, small satellites capable of advanced operations near and beyond the moon. 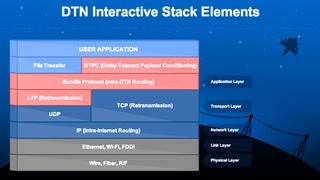 The goal of this challenge is to update Disruption Tolerant Networking (DTN) "ION" implementation so that it includes IP Neighbor Discovery (IPND). 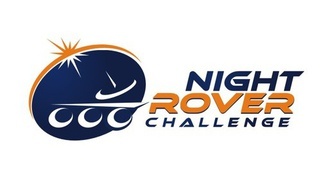 Cube Quest is part of NASA’s Centennial Challenges Program, which accelerates technology by engaging non-traditional sources in competition. 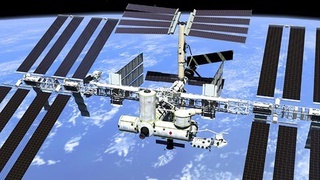 NASA challenges you to design a handrail clamp assembly for The International Space Station! 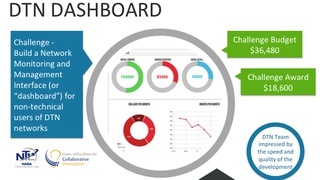 Leverage the federal government’s extensive, freely-available climate-relevant data resources to spur innovation and private-sector entrepreneurship. 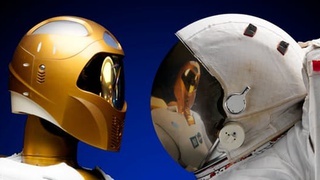 NASA is seeking to identify key solutions that will protect astronauts from GCR, specifically a way to reduce exposure by at least a factor of four. 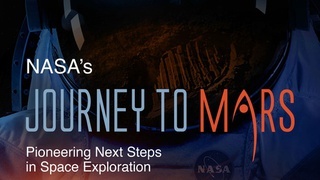 NASA is looking for creative yet practical ideas to find a dual purpose for Balance mass that is jettisoned from Mars landers to balance the spacecraft during entry and landing. 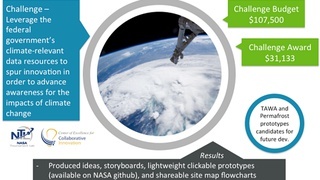 NASA is seeking applications that utilize the Climate and Earth Science data recently made available on the Open NASA Earth Exchange platform on Amazon Web Services in new and creative ways. 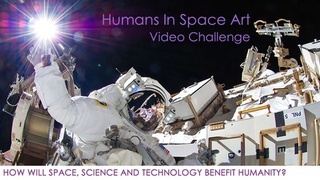 We invite you to explore “How will space, science, and technology benefit humanity?” and to express your answer creatively in a video 3 minutes long or less. 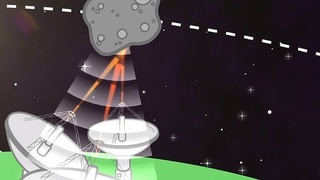 The Asteroid Tracker challenge tasks competitors to develop optimization algorithms for Near Earth Object tracking using monolithic radar arrays. 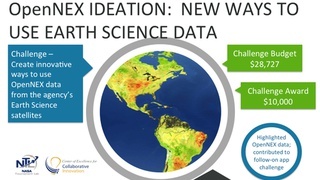 This Challenge focuses on gathering new and creative ideas for how to use, visualize, analyze or otherwise utilize the datasets to address items in the President’s plan. 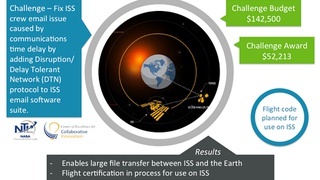 Develop extensions to MS Outlook/Exchange Server for ISS that utilizes DTN to exchange email files between ISS and MCC. 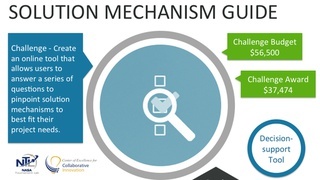 NASA need to develop a software version of the Solution Mechanism Guide so that users can navigate a search form to a filtered subset of solution mechanisms. 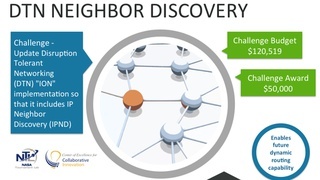 This challenge is seeking to solve the particularly difficult problem of managing security key information across a set of nodes that may be connected with delayed or disrupted/unreliable communications links. 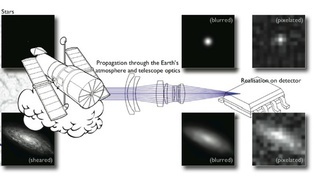 The challenge seeks a more computationally efficient, general purpose algorithm to detect moving objects using Catalina Sky Survey (CSS) data. 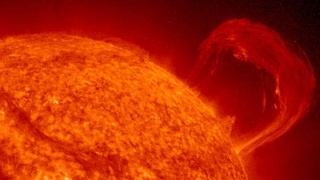 NASA is seeking new sources of observational data for a the climate modeling initiative. 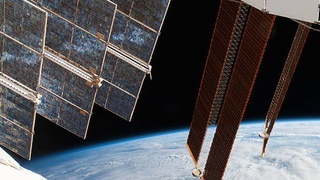 The goal of the challenge is to position the solar collectors on the International Space Station to generate as much power as possible during the most difficult orbital positions. 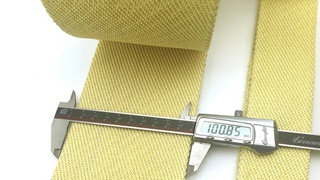 NASA is looking for a new method to measure the strain on Kevlar and Vectran straps in the 25 to 125°C range. 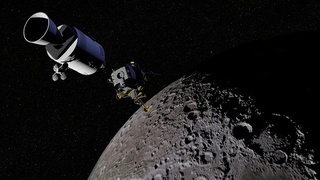 The Challenge will be to demonstrate a portable energy storage system through several cycles of lunar daylight and darkness. 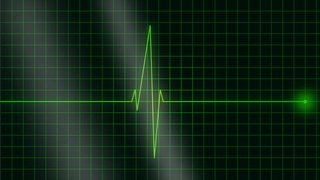 The mobile ECG Challenge asked competitors to design and build a mobile Android-based ECG application capable of displaying and recording a 12 lead ECG signal collected via a bluetooth signal. 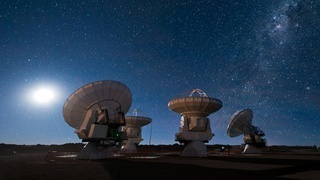 The aim is to measure the shapes of galaxies to reconstruct the gravitational lensing signal in the presence of noise and a known Point Spread Function. 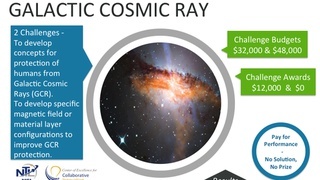 This challenge aims to bring forth aircraft that maximize fuel efficiency, reduce noise and improve safety--features that can be applied in the full range of private, commercial and military aircraft of the future. 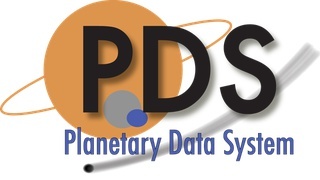 The goal of the Planetary Data Storyboard is to create an online collaborative environment for scientists, researchers and students to expose PDS data and make it accessible to all. 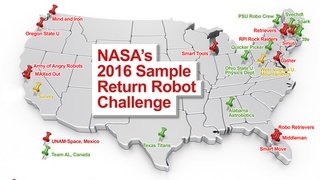 This Challenge asks solvers to develop and simulate a high performing sensor swarm coordinate protocol. 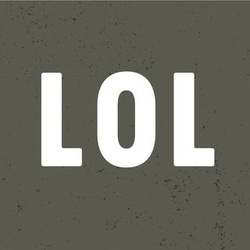 The Solver will propose a packaging barrier system that meets the requirements and justify it with arguments and relevant references. 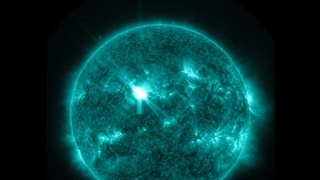 The Seeker wishes to develop the ability to forecast the occurrence of a Solar Particle Event within a select window in time. 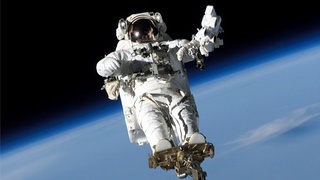 The Astronaut Glove Challenge seeks improvements to glove design that reduce the effort needed to perform tasks in space and improve the durability of the glove.